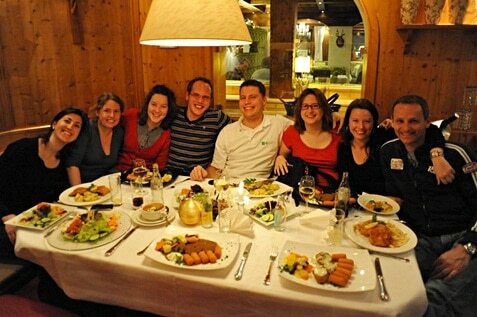 Restaurants are places where people go to have a great meal and a great time. Unfortunately, they are also the places where the majority of the 5.4 million Australians contract some form of food poisoning every year. This number is worrying and it makes people think twice before entering a restaurant. Don’t allow your restaurant to become a part of this statistics and do everything in your power to diminish the chances of ever making any of your customers ill. This requires, among the other things, the perfect kitchen and washroom hygiene, flawless sanitary conditions and meticulous care about the food and ingredients, and regularly sanitised staff uniforms. 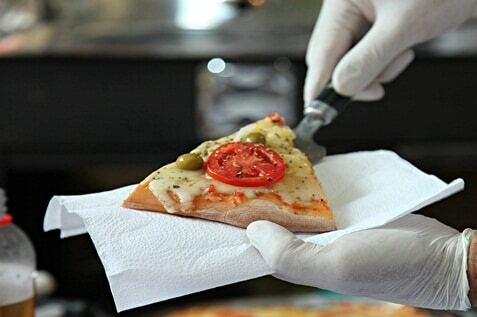 Here are 7 excellent ways to keep your restaurant in the business and stay clear of random cases of foodborne diseases that can hurt your customers and kill your business. 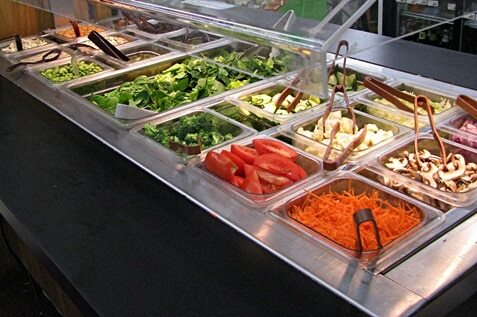 While salad bars are self-serving options, you need to make sure that there are members of the staff there that monitor it and take care of the food safety. This prevents people from using the same silverware or even their hands to take more food. These staff members should also keep away the flies and make sure that the temperature of the salad bar is under 5 degrees Celsius or lower for cold foods and 58 degrees or higher for hot foods. The same rules for the salad bar go for the buffet, as well. 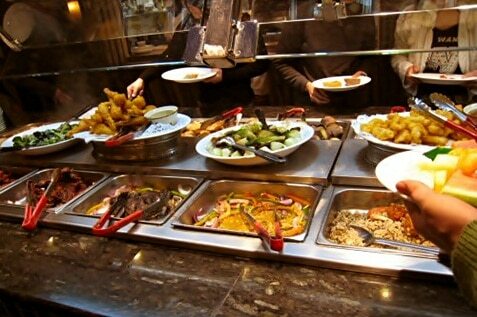 However, the person tending the buffet should also make sure that no food offered forms a crust. If that happens, the dish in question should be removed and a fresh serving offered. 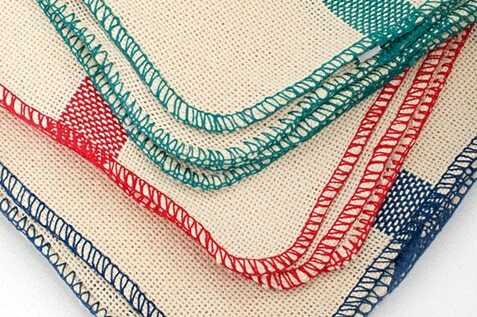 Not all wipes should be used for all types of work around the kitchen. Some are used only for handling raw food, others for cooked food and some are just for wiping glass. It is very important not to mix these up. Using the same wipes to handle raw and cooked food may allow some microorganisms to get transferred to the cooked food and contaminate it. Colour coded wipes prevent contamination. In this way, it is always obvious which wipes should be used for which tasks and the possibilities for mixups are minimised. This further contains possible contamination. Many of the diseases are transmitted via dirty hands. This means that handling food with anything else than perfectly clean hands is a serious issue and possible health hazard. 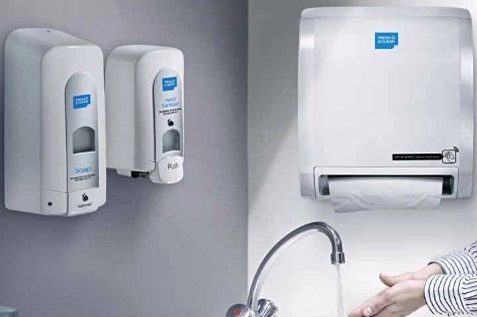 If you want your employees to be diligent about their hand hygiene, you need to make it easy for them. This means that you need to have a perfectly maintained washroom with installed soap dispensers, hand sanitisers and hand drying options. Also, don’t forget about the hand cream that should be available, as well. It will protect your staff hands from cracking, especially around the nails. These little cracks can sometimes bleed and that’s not something that should end up in food. A lot of things that should not ever reach your food are right there on your clothes. The same goes for the clothes of your staff. To prevent all the germs you carry with you from the outside to get in touch with the restaurant food, make sure your staff has good uniforms. Good uniforms for the kitchen staff are only as good as they are clean. Chef uniforms need to be comfortable and flawlessly sanitised. They get their hands dirty and they wipe it on their aprons. That stains and stains made by food can sometimes be perfect for breeding bacteria. Regular washing won’t cut it. You have to make sure that these uniforms are washed on a professional level. That’s why it pays off to rent uniforms from Alsco as we will wash them for you regularly they way they need to be washed. Usually, some foods go slower while other are in high demand. If you want to have a diverse menu, you have to be ready to dispose some of the food that hasn’t been ordered in a while because it is not entirely fresh. Foods cannot be stored forever, as you very well know. It may cause some of the prices of your specials to rise and that may slow down a business. On the other hand, think about how much a case of food poisoning would slow down your business. You cannot risk it. So, don’t sacrifice the safety because of the turnover. It’s not worth it. There is no way hygiene can be perfect if the washrooms are a mess. That means – invest time, money and effort to make your restaurant washrooms absolutely sanitary and clean. 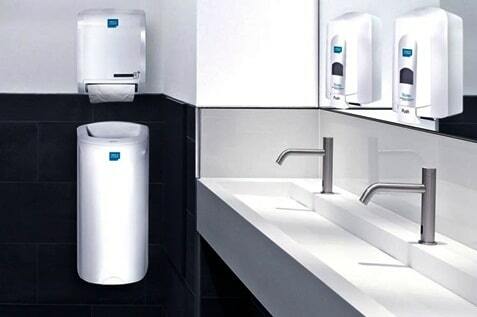 To keep the washroom clean, you should contact Alsco and we will explain everything about our intensive biological treatment services that is bound to make your restaurant washroom the cleanest ever. Alsco will also deal with your staff uniforms, hand hygiene, and food wipes. We offer amazing floor mats and many more services that will allow you to make your restaurant a greener, safer and cleaner place. Moreover, all that we offer doesn’t require capital investment. We’ll simply rent it to you! All those uniforms and wipes – not your problem anymore. We supply you with it and we pick them up and sanitise them. Say goodbye to food borne diseases and hygienic health hazards. Call our representatives and agree on a monthly fee that covers everything you need.